Test Freak is a so-called ‘testosterone booster’ supplement made by a company called PharmaFreak. 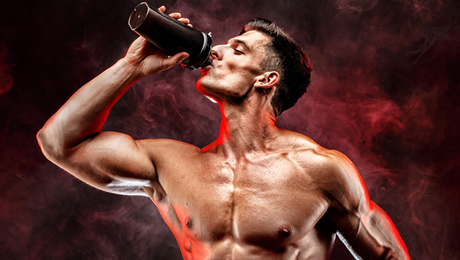 Our Test Freak review is going to focus on all of the important things you need to know about this supplement so you can decide whether it’s the right product for you or not. 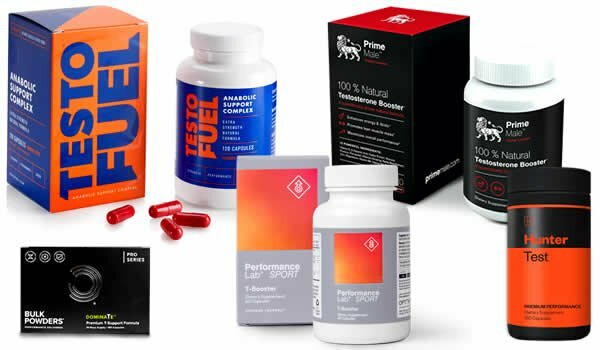 We’re going to pay particularly close attention to the ingredients formula, the customer reviews and the dosages as we look to see if it deserves a place on our list of the best testosterone booster supplements on the market right now. 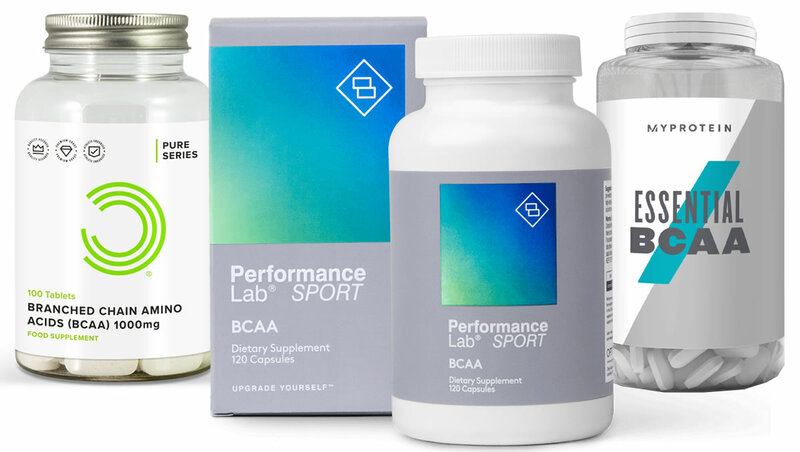 The health and fitness supplements market has exploded in recent years, and that means more choice than ever when it comes to supplements in this category. But sometimes the extra choice can make it difficult to pick out the very best product for you. Hopefully, this review will make it easier for you to decide whether Test Freak is worth buying, or if your money would be better spent on something else. What does Test Freak do? So, we’ve already seen that Test Freak can be classified as a ‘testosterone booster’ supplement. 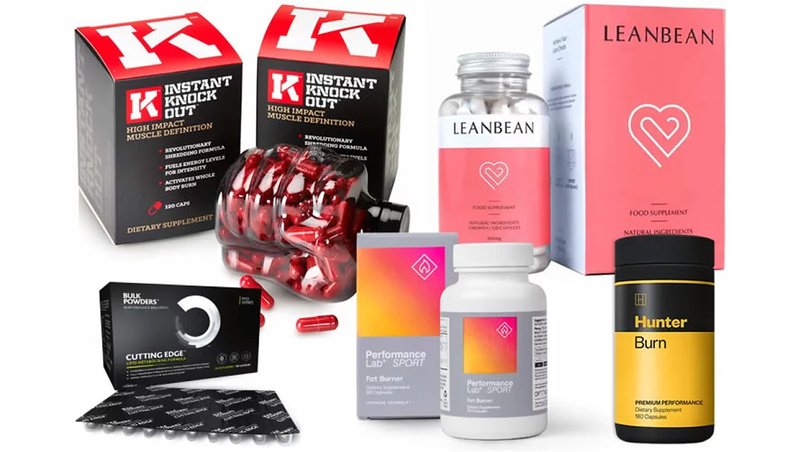 In case you didn’t already know, these are supplements that usually use a range of herbal extracts and vitamins and that are designed to support your goals. You can find Test Freak on Amazon, GNC and at bodybuilding.com – as well as some other online stores. It currently costs around $50 for a bottle of 120 capsules. Test Freak doesn’t directly claim to be able to boost testosterone levels. Instead, it is listed under the ‘testosterone support’ section on bodybuilding.com. The box says that it uses “clinically researched ingredients” to help deliver its effects. 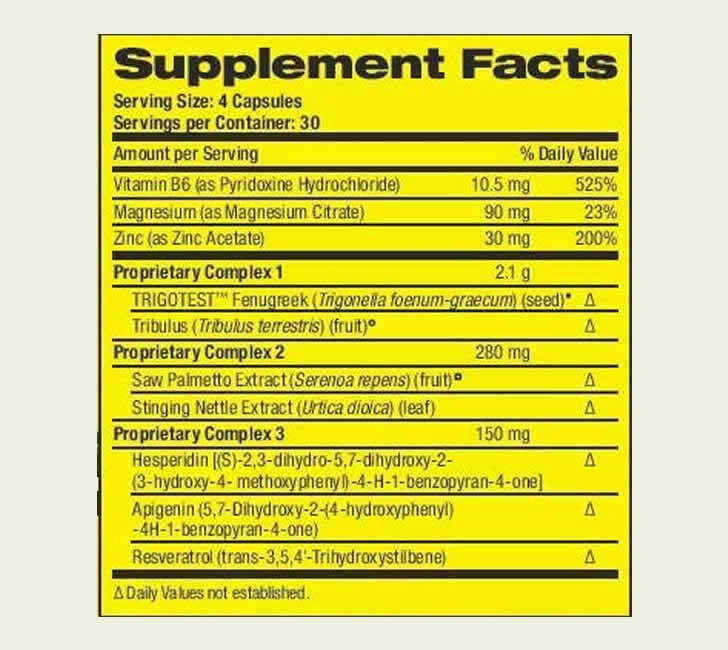 The marketing material on the GNC website says that this product provides “Hybrid Support”. The promotional Test Freak material on bodybuilding.com also proudly declares that “nothing is stronger” – although there is no specific mention of what this refers to. On Amazon, Test Freak is described as a “Hybrid Pro Simulator” which is designed to help with supporting your goals. The description goes on to claim that Test Freak is “scientifically proven” supplement to help men everywhere. 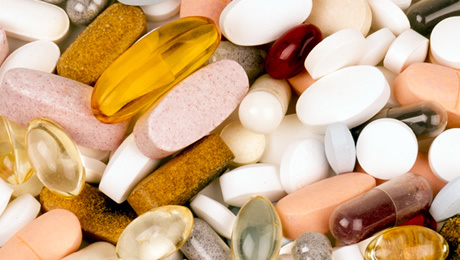 This all sounds pretty good, but we prefer not to pay too much attention to the marketing hype surrounding supplements. Instead, it’s generally better to focus on the key facts such as the ingredients formula, the dosages and the customer reviews. So, with that last point in mind, let’s start taking a close look at the actual ingredients formula so we can see exactly where Test Freak stands in comparison to the competition. Let’s start this part by taking a close look at the Test Freak ingredients formula, as printed on the box of this supplement. It’s disappointing to see that Test Freak uses a number of proprietary blends in their supplement. We generally advise staying away from proprietary blends in supplements, as they are usually just a convenient excuse for manufacturers to get away without being fully transparent with their customers when it comes to their ingredients formulas. So, we have to say that we were disappointed to see that Test Freak uses proprietary blends to hide the doses of certain ingredients. As we really don’t feel there is any excuse for this. Let’s now start taking a closer look at Test Freak’s individual ingredients to see where this product stands. • Vitamin B6 – Generally speaking, we always like to see B Vitamins used in supplements. You probably already know that B Vitamins are essential nutrients that you need from your diet. Vitamin B6 contributes to a normal energy-yielding metabolism and the normal function of the nervous system. • Magnesium – The essential mineral Magnesium is known for helping to play a role in the reduction of tiredness and fatigue. • Zinc – Zinc is another essential mineral that your body needs. In case you didn’t know, Zinc contributes to the maintenance of normal serum testosterone concentrations. • Fenugreek – Fenugreek is a good ingredient. As well as being a rich source of Magnesium and Zinc there are some studies which suggest that supplementing with Fenugreek could have other benefits. • Tribulus Terrestris – This is a fairly common ingredient but not one of our favorites. Simply put, we think that there are other better products that could have been used in its place. • Saw Palmetto – This is another ingredient that has been touted for its ability to have certain effects. However, there’s not much actual evidence to support the claims. • Stinging Nettle – While it may sound like a painful ingredient to consume, fortunately it isn’t. There isn’t a great deal of evidence to suggest that Stinging Nettle can actually directly help in a supplement like this. • Hesperidin – We’ve not come across this ingredient in a supplement in this category before. It’s a compound found in Orange Peel, but again, there’s not a great deal of evidence that it could actually help that much. • Apigenin – This is an ingredient we’re not too familiar with. We’re not sure exactly why it’s been used in Test Freak formula. There are some decent things in the Test Freak ingredients formula, such as Magnesium, Zinc and Fenugreek. D-Aspartic Acid is our favorite ingredients for a product of this category – and for good reason. Boron is another mineral that is often used in supplements of this type. And Black Pepper Extract can help to boost the absorption of other ingredients in the formula to make for a more effective supplement overall. Are there any Test Freak side effects? We always strongly recommend that you do some of your own research into the ingredients before thinking about trying any new supplement for the first time. That means carefully checking the label and consulting your doctor before thinking about starting with a new product. 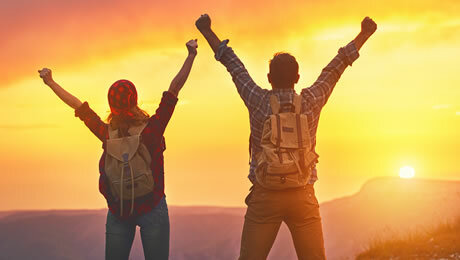 Test Freak doesn’t use any stimulants such as Caffeine, so at least you won’t have to worry about negative side effects such as the jitters or energy crashes. Each bottle of Test Freak contains 120 capsules. The directions say that men should take four capsules every day before bed, with a glass of water. They also say that you should take it on an empty stomach, at least 30 minutes after your last meal. The directions also say that you should use it for eight weeks continuously before taking a two-week break. At the time of writing, there were more than 140 Test Freak reviews on the GNC website. It has an average rating of 4.7 out of 5 stars. One person rated it five stars and declared that they would “definitely” be buying it again. However, one negative review came from someone who rated it two stars and said that they really hadn’t noticed any difference after around two and a half weeks of using it. We don’t currently rate Test Freak among the best supplements out there right now, mainly because it’s missing some key ingredients and hides a lot of the doses in a proprietary blend. Just remember that there is no such thing as a magic supplement to solve all of your problems. 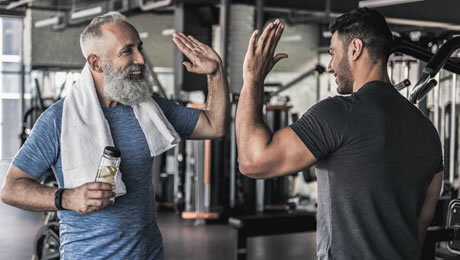 You should always make sure that you’re sticking to a healthy diet and training hard before thinking about adding any kind of new supplement to your regimen. That being said, a quality supplement can make a big difference if used correctly. So, here we are at the end of our Test Freak review. 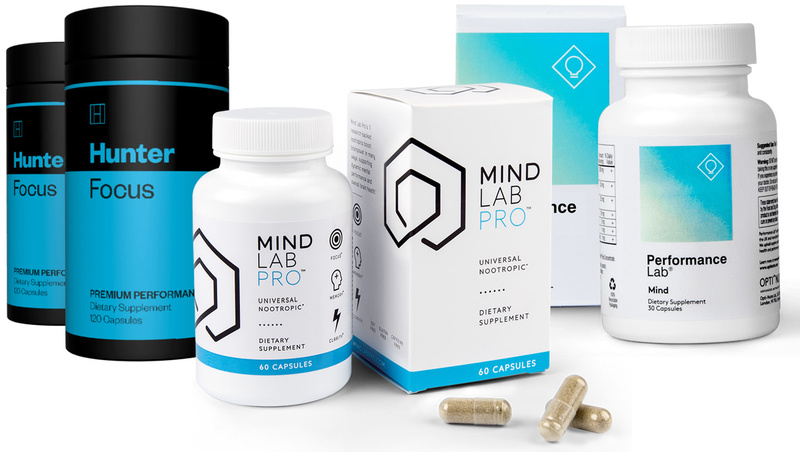 Overall, we were a bit disappointed by this supplement as it’s missing some key ingredients and also uses proprietary blends to hide the doses of certain ingredients. Simply put, we feel that there are other better options available right now. MORE: Does 5-HTP work for sleep, anxiety and weight loss?